Welcome to Lake Markham Landings. A Brand New Luxury Gated Community featuring 46 Green Conservation Homesites starting in the mid $800's. Here you will find Lake Markham Landings Homes for Sale in Sanford FL. 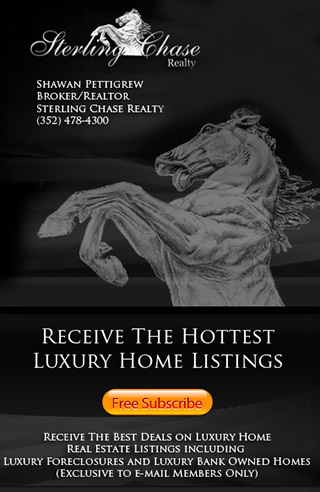 including Lake Markham Landings Photos, Prices, Floorplans and Real Estate Listings. Call 352-478-4300 for information about pre-sales.